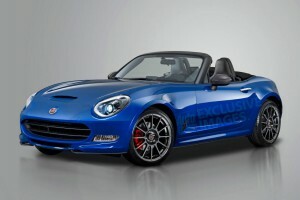 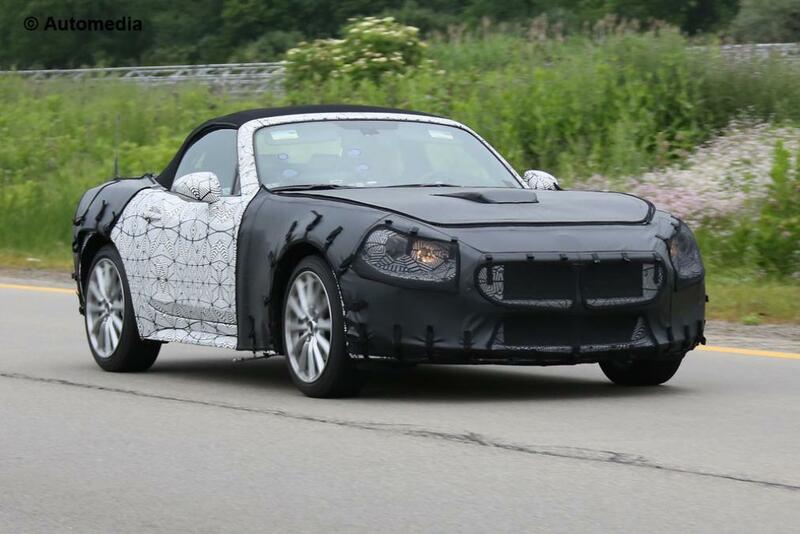 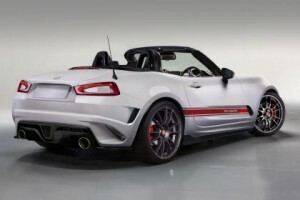 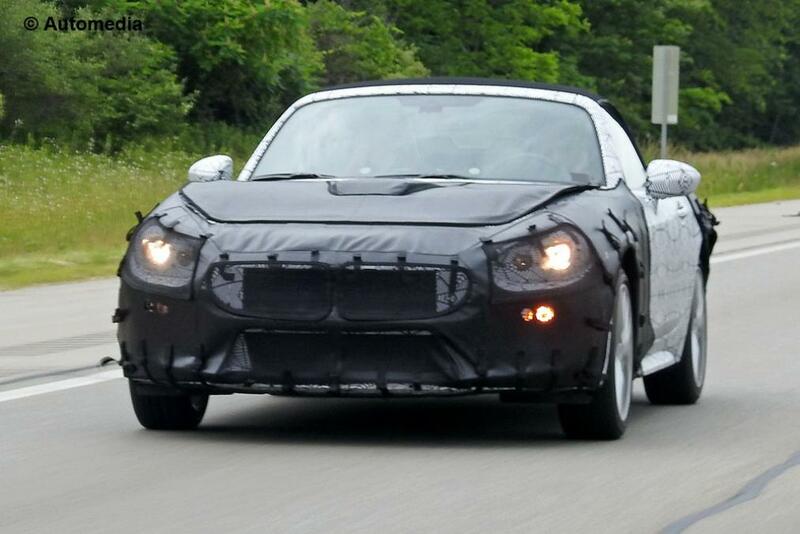 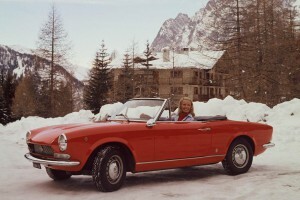 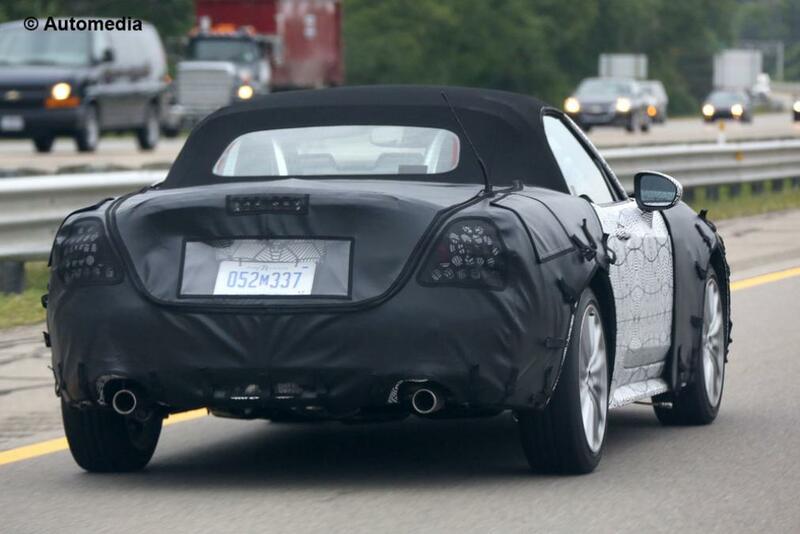 The new MX-5 based Fiat 124 Spider was seen recently during heavily disguised road tests on the continent – planned arrival is 2016 – Its introduction into the market was announced by Sergio Marchionne earlier this year. 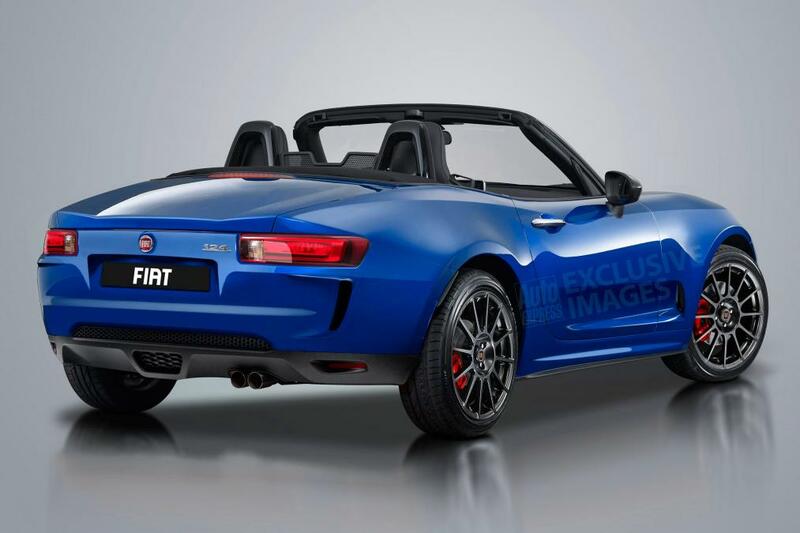 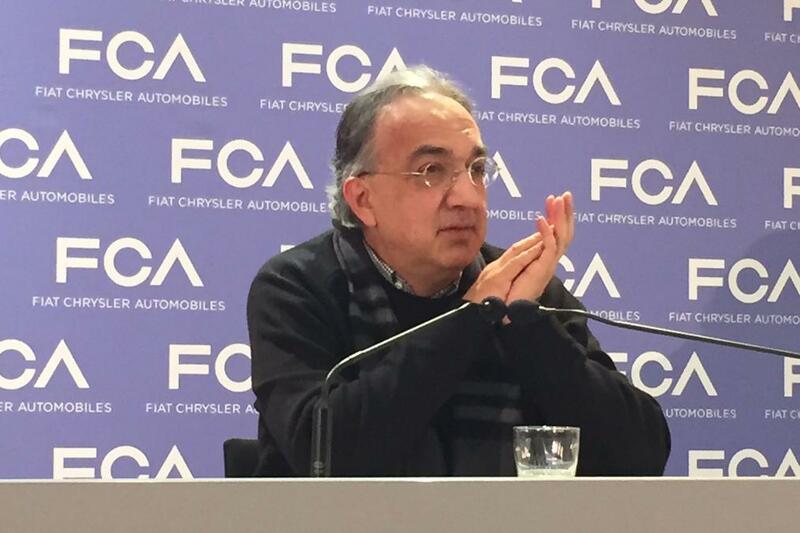 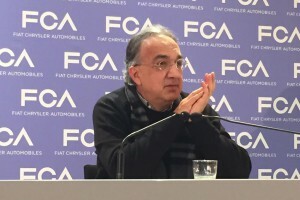 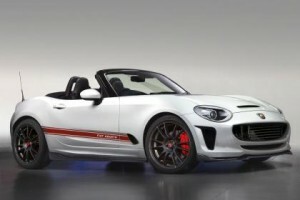 It’s expected that the new addition will weigh in at under 1,000kg and will be offered in a range of small affordable engines, probably based on the 1.4 MultiAir Turbo – the Abarth version could easily be tuned in excess of up to 200bhp; this will feature more aggressive styling, larger brakes & a more rigid suspension. 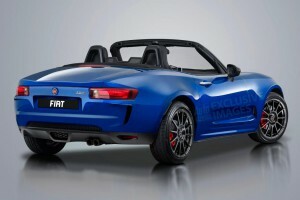 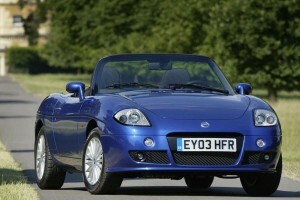 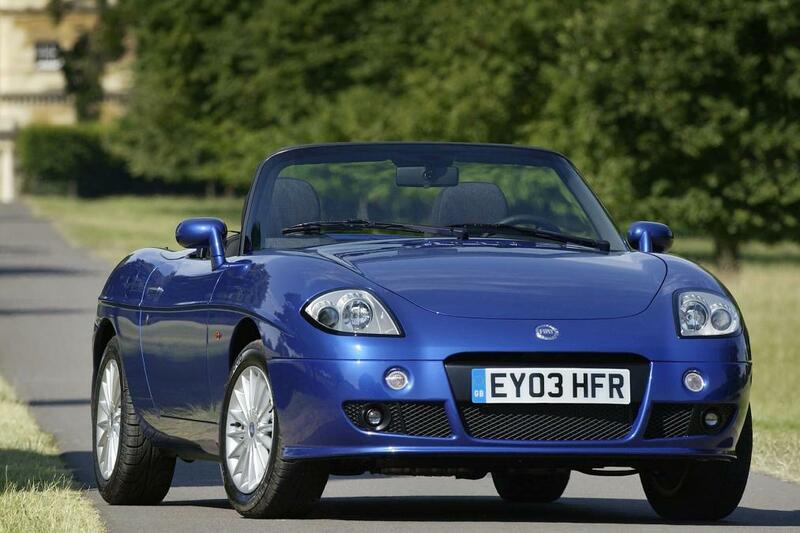 You need to think back to the Fiat Barchetta to remember Fiat’s last offering of a 2-seater sports model – It appeared in the 90’s & was never engineered for the UK market, but the left hand drive didn’t really deflect from its appeal as far as hardened Fiat enthusiasts were concerned – the masses may have judged it differently & you can now pick up a used classic for less than £2000!